As has become customary, here is a brief review of 2016 and some of the highlights within the Transport & Industry/Site Support team. 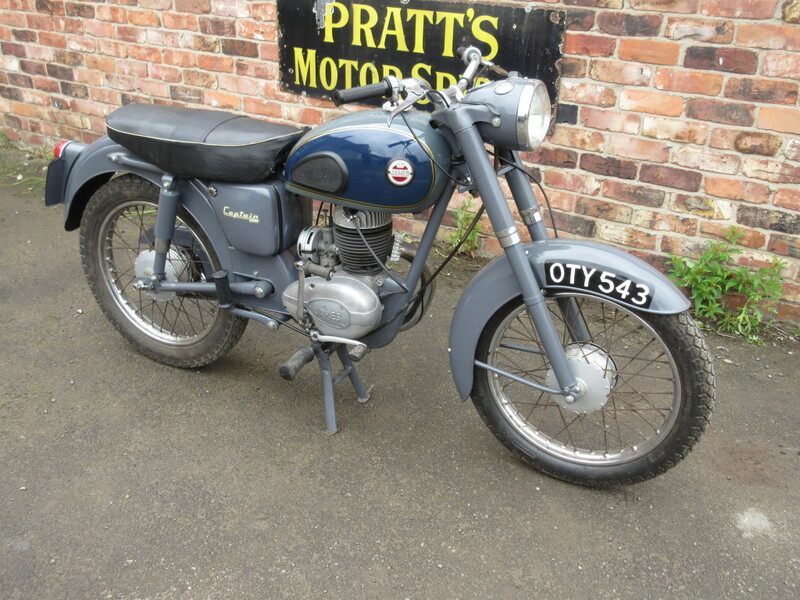 Needless to say it doesn’t even begin to cover everything, much of which was covered in the 70+ posts over the last 12 months, but it is offered here as a quick look-back over a year that has flown by at a breakneck speed…!!! 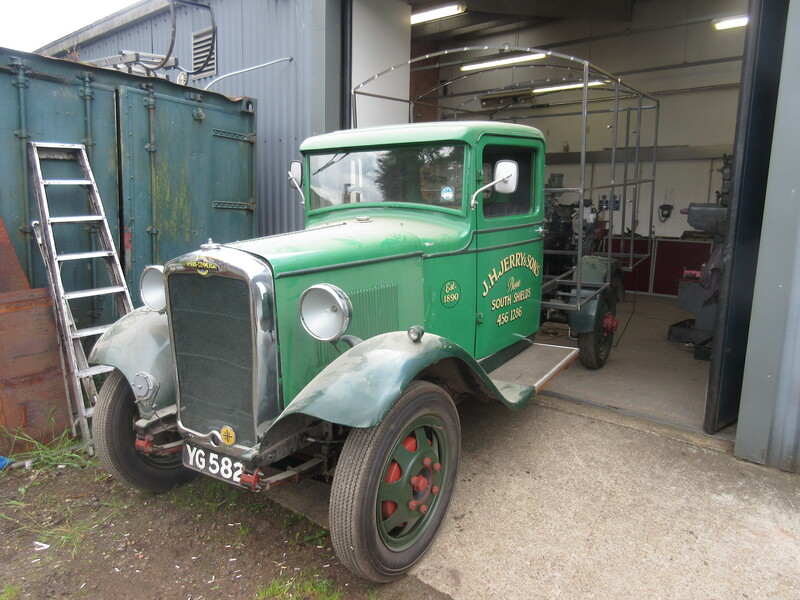 1) Vehicle developments: The Cub bus arrived on site for eventual completion, the Morris Commercial also returned after extensive mechanical overhaul and then manufacture of the new body (which all of the other jobs for the year got in the way of! 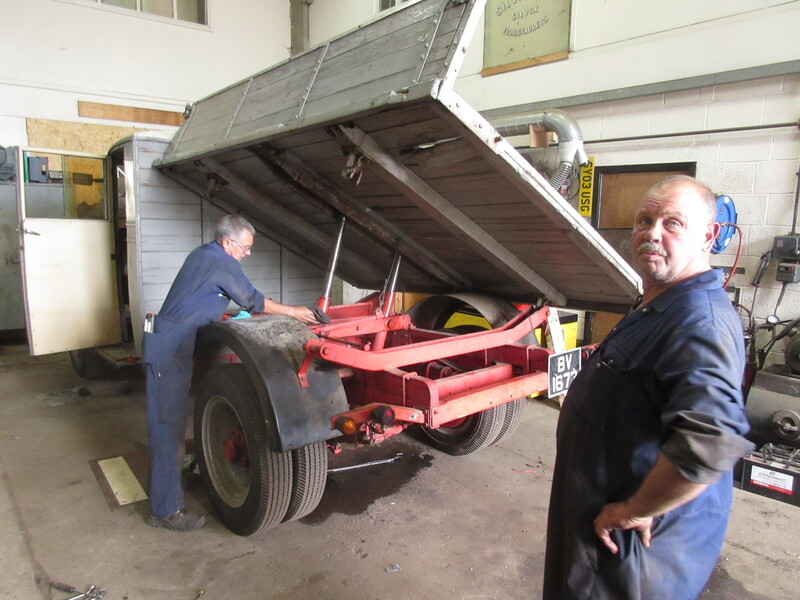 ), the Fordson Thames van was withdrawn for repair which turned into a heavy rebuild and the new Leyland Cub tipper arrived on site and entered the paintshop to receive its new colours, in between other jobs. 2) Samson – what more is there to add?! Finished, tested, adjusted then launched. 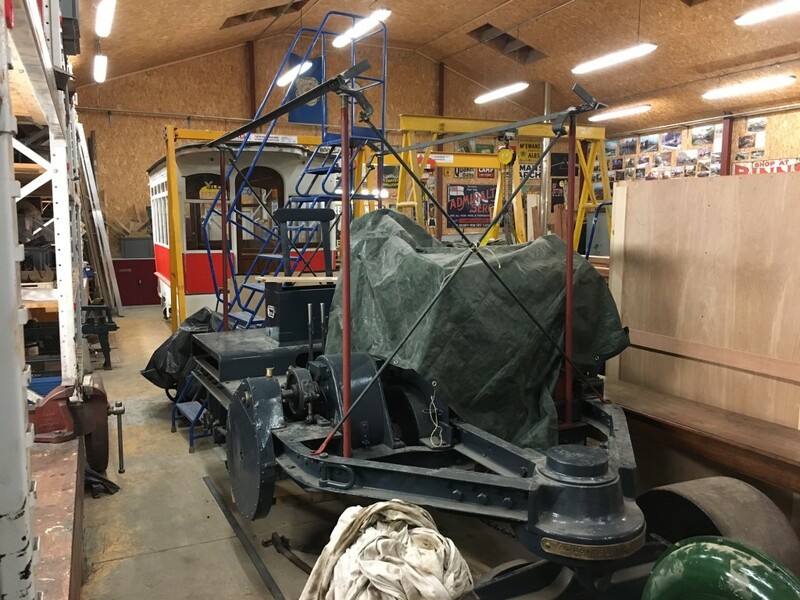 There are still a few little jobs to do, including a mod to the regulator quadrant, but by the summer the loco was ready for a press launch which coincided with the completion of the very substantial book on the subject. 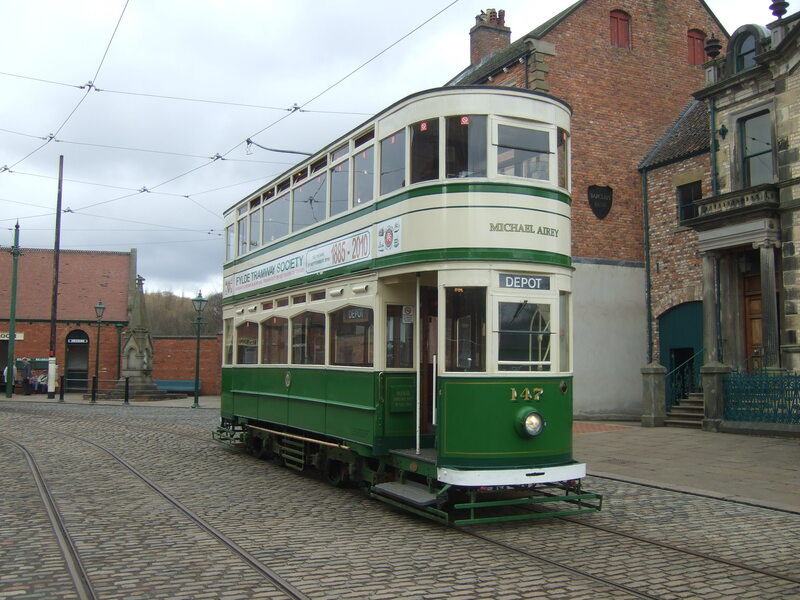 3) The tramway saw the arrival of Blackpool 147 for the season, and later, Oporto 65. 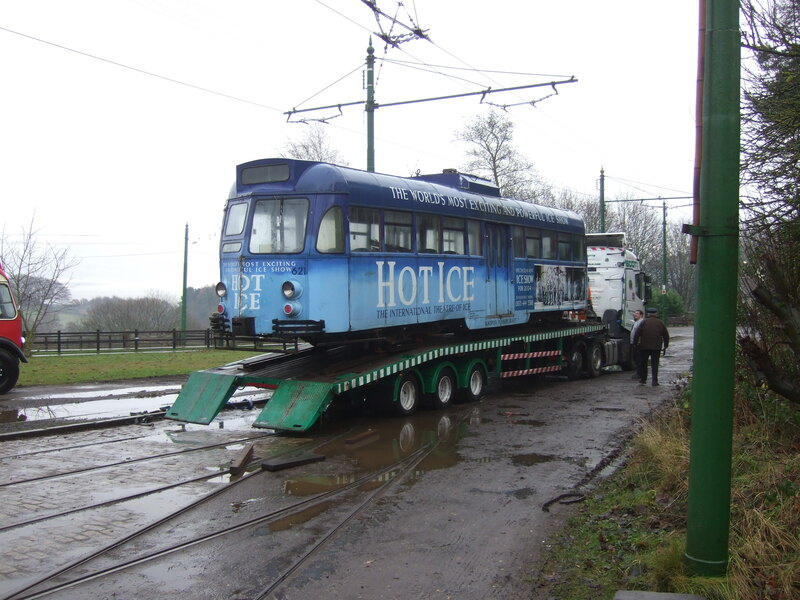 It also saw the departure of Blackpool 621 (to be followed next year by Blackpool 703), the two Blackpool cars returning to their home system for eventual restoration to service. 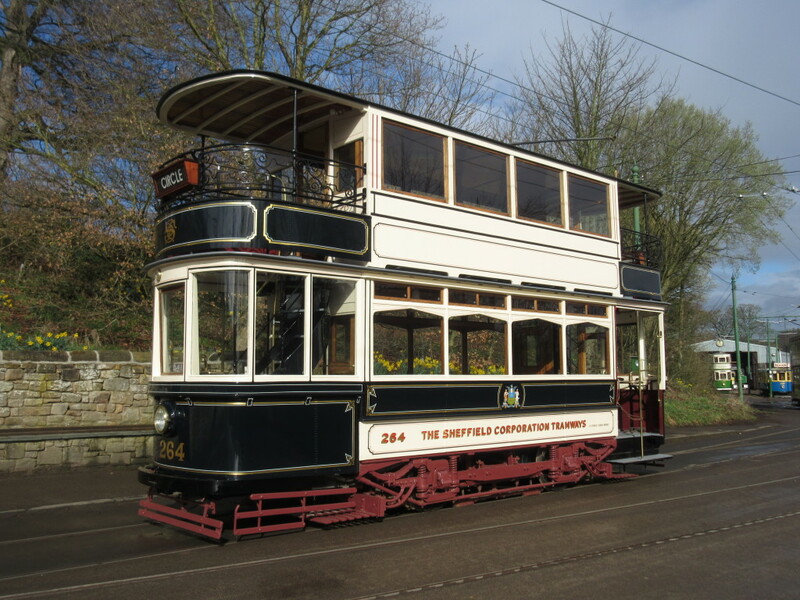 5) Sheffield 264 re-entered service, looking stunning and instantly popular. 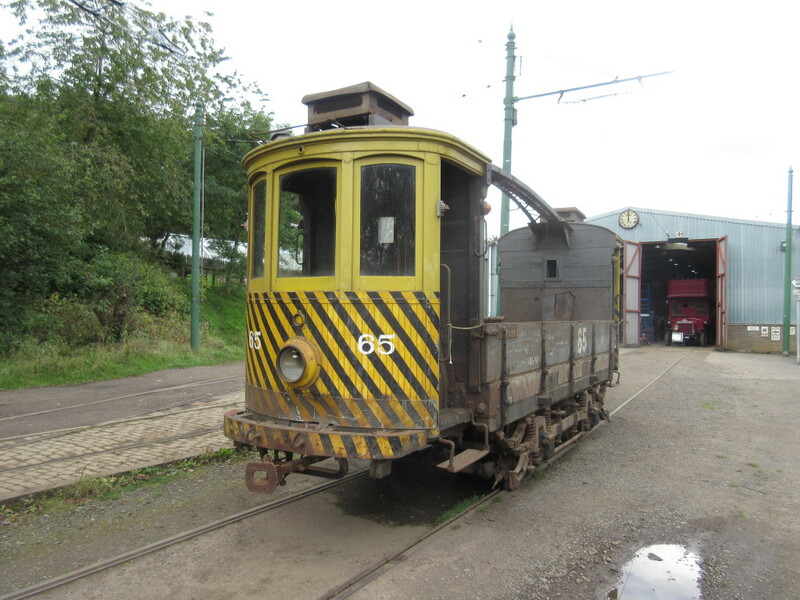 We’ve had some problems with the motors, which are on-going and will mean they have to come out yet again (at the time of writing it is waiting its slot for this work), but in the time it was running the mileage was already piling up on this very versatile tram. 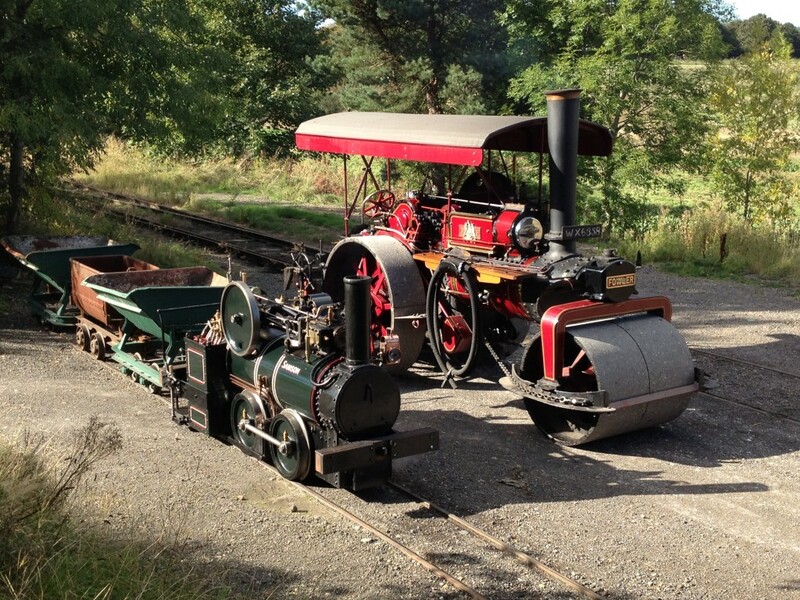 6) The Friends projects made great progress – the roller, R025, was started for the first time and then progressed to near-completion, whilst the Crewe Tractor Model T was born. 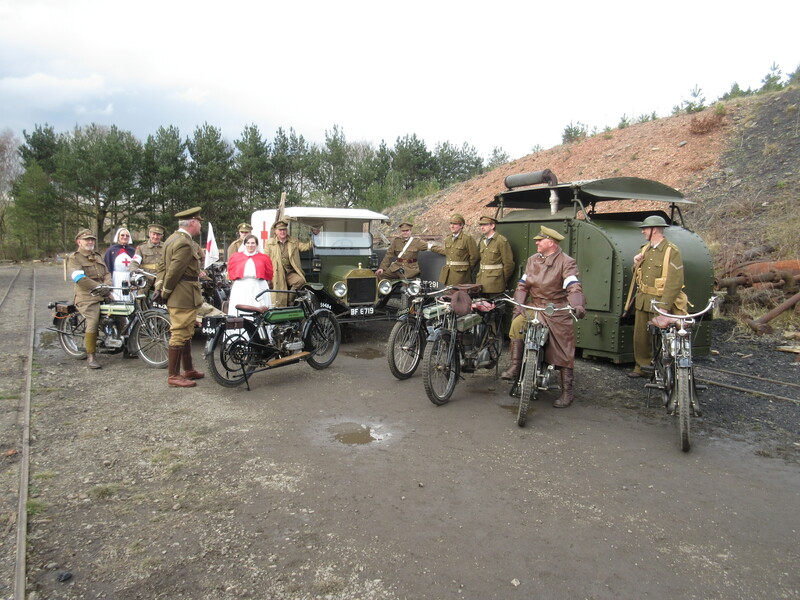 The James motorcycle was also completed and the Dene motorcycles were stars of an exhibition at the Discovery Museum in Newcastle. 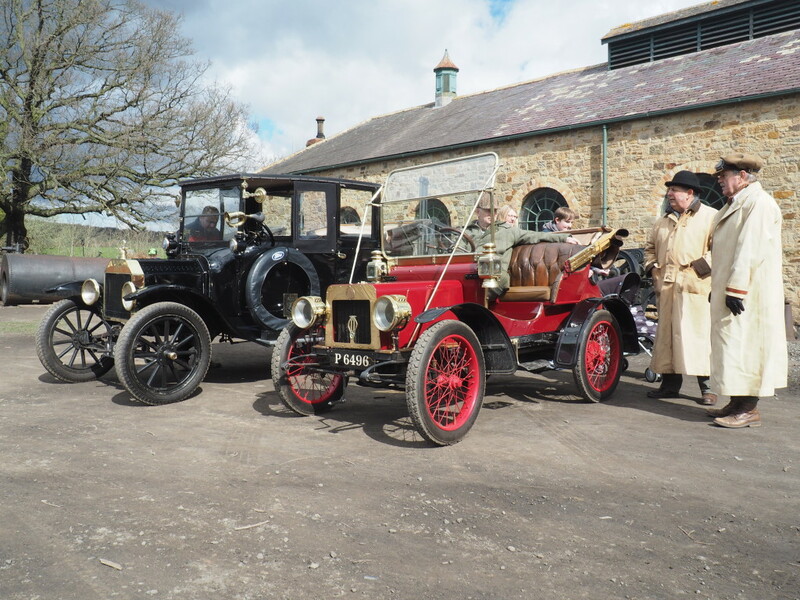 7) The Great War Steam Fair and Horses at War – two themed events for 2016 and hugely successful in terms of visitor numbers, impact and the variety of exhibits – it will be a while before we trump this one! 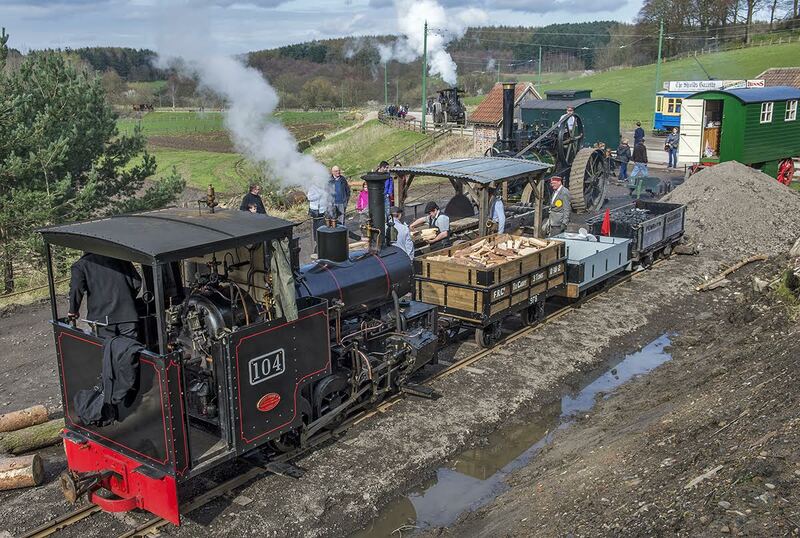 8) There were lots of smaller developments, but the completion of the narrow gauge triangle effectively concluded the first age of the narrow gauge railway, which then saw a variety of visiting motive power plus Samson over the year. It is already looking like part of the landscape and will be a key part in the events programme for next year. 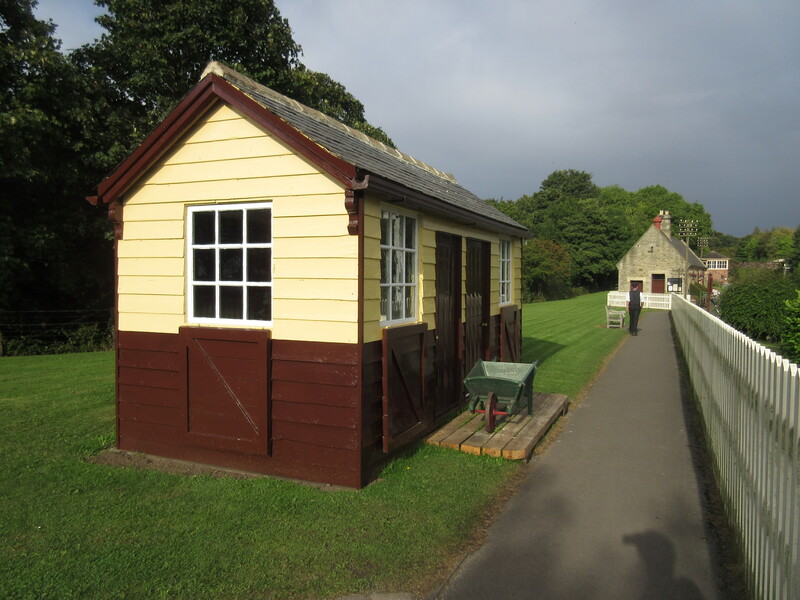 9) Rowley Station – the resurgence of the NER exhibit has been very pleasing to see, with much detail being added and infrastructure restored. 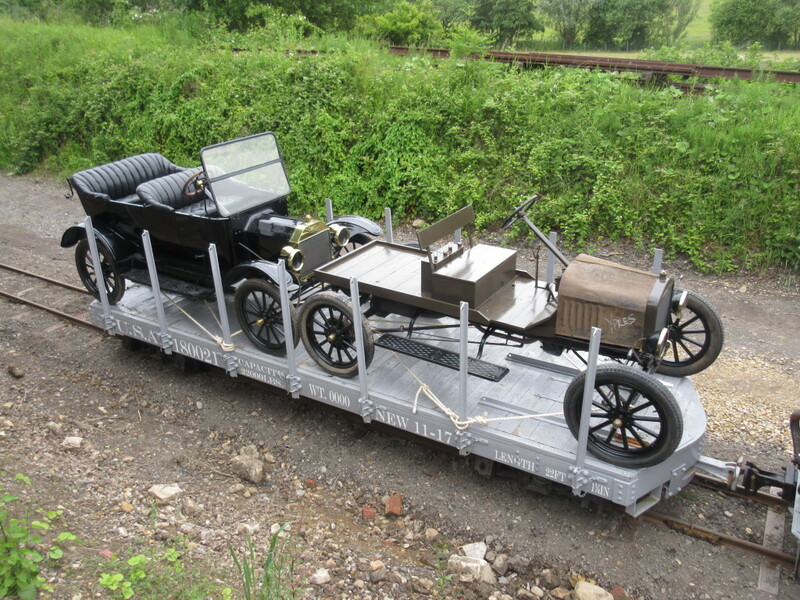 The track will receive attention next, and then hopefully some of the rolling stock. 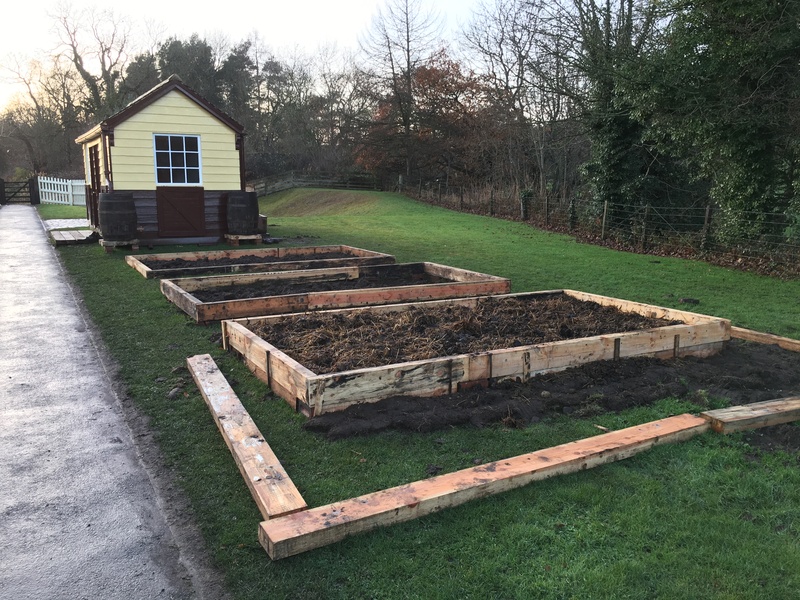 Of note in particular are the gardens and allotments, complete with shed. 10) The RHEC – always a source of amazement and pride for what is achieved by a small staff on such a large scale. 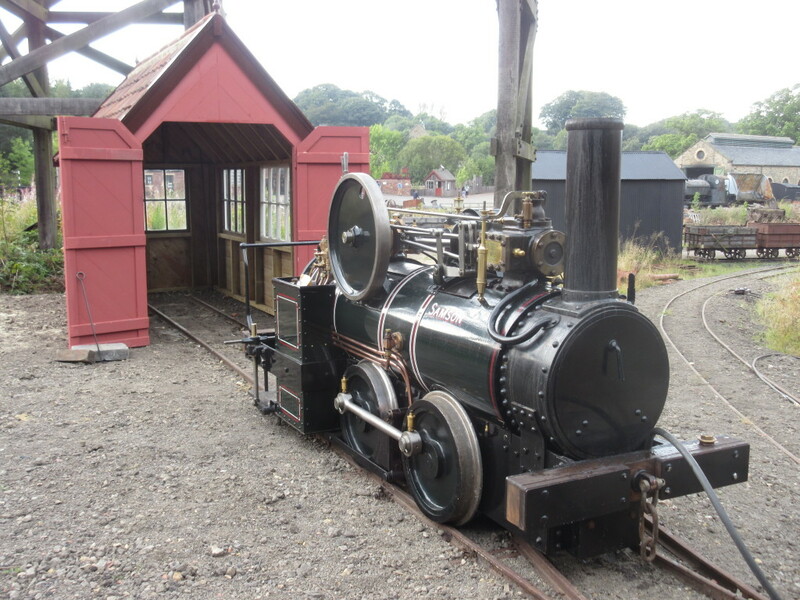 What were once ‘what will we do about this’ jobs are now routine, witness the new crossing gates for Rowley or the little engine ‘hutch’ to ensure Samson is on public display. 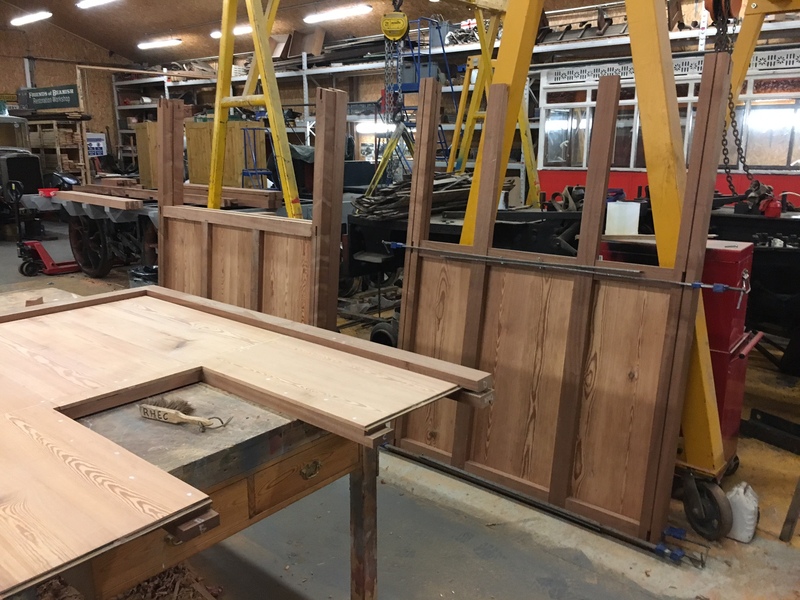 Now the Waggonway coach is progressing at a rapid rate of knots and there are plans to further amend the layout of the workshops to make the best use of the space ahead of supporting the Remaking Beamish programme. 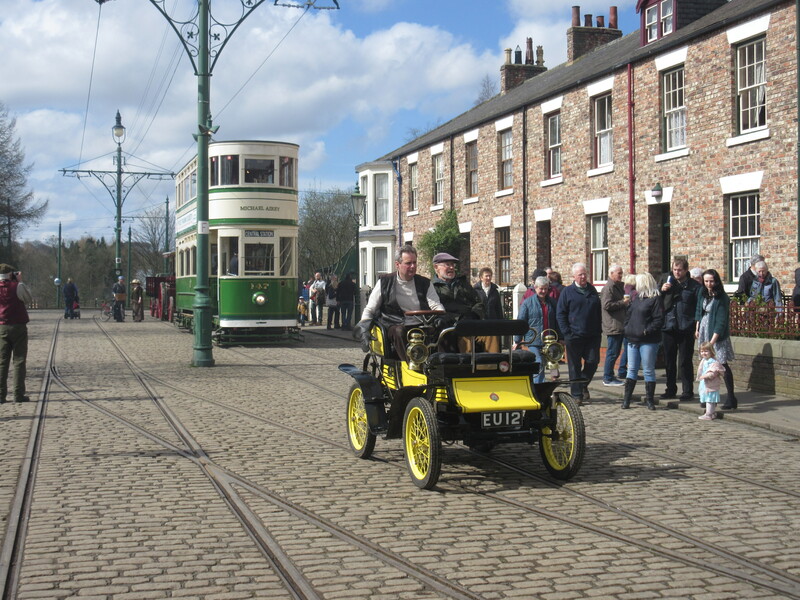 April will see the Great North Festival of Transport in its usual guise once again. 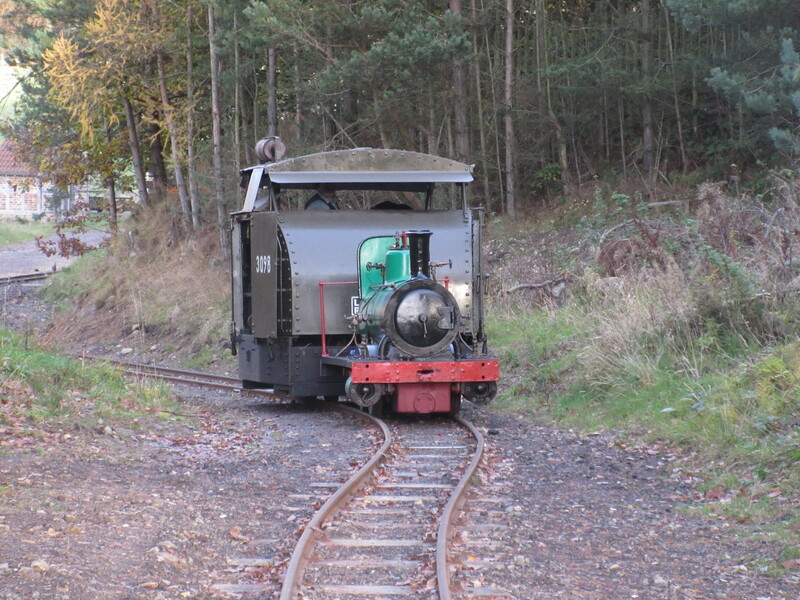 Perhaps a little smaller in scale than last year, partly on account of losing parts of the site to the construction of Remaking Beamish, but with (hopefully!) 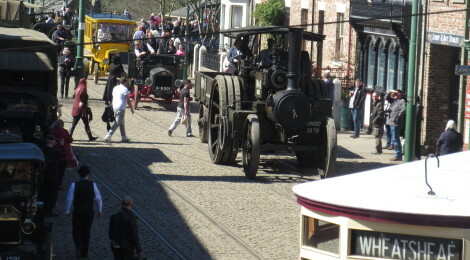 more specific working displays and attractions as well as the usual spectacular variety of vehicles on road and rail. 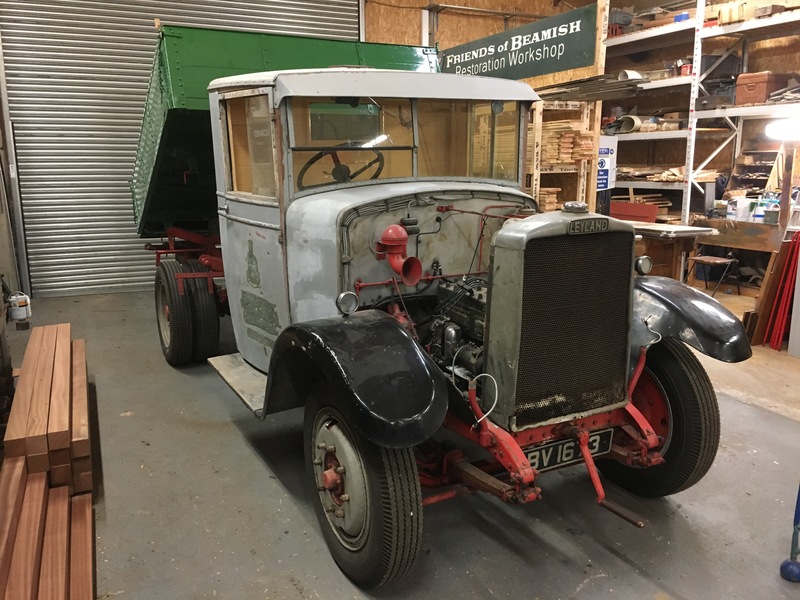 Hopefully the Leyland Cub tipper, Morris Commercial, Ford Thames van and S&N replica van will all return to action in their new guises following heavy overhaul or restoration work. We must eliminate use of white vans on site and the Bedford CA is really on its last legs now. Gateshead 10 – this might see completion this year, but the work list for the project just gets longer rather than shorter and whilst we have contracted out substantial amounts of work, a concerted effort will be needed on the mechanical aspects of the tram, not least the bogies, which will compete with the other pressures of the season ahead (the gallopers, for instance, needing substantial winter overhaul and maintenance). 10 will return to its native colours once again, initially sans advertising panels. Coffee Pot No.1 will return to steam from overhaul and Glyder should make its debut in service – first time in steam since 1965. Rambler will appear with its enhanced livery and there will be a little shuffling around for the Rowley motive power. 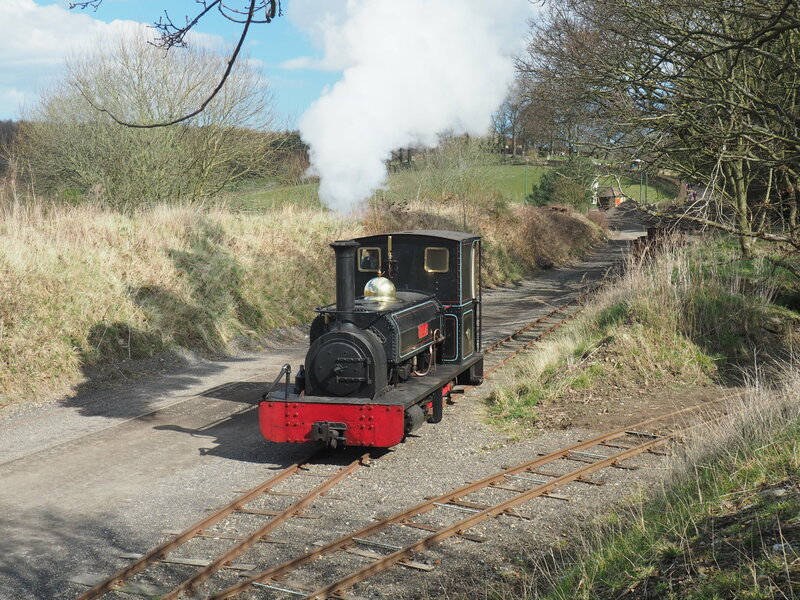 Finally we should see the Duke of Sutherland coach No.58A enter service at Rowley, the new Waggonway coach appear at Pockerley and the current programme of narrow gauge stock completed for use at the steam fair and later events and operation. There will, of course, be more! 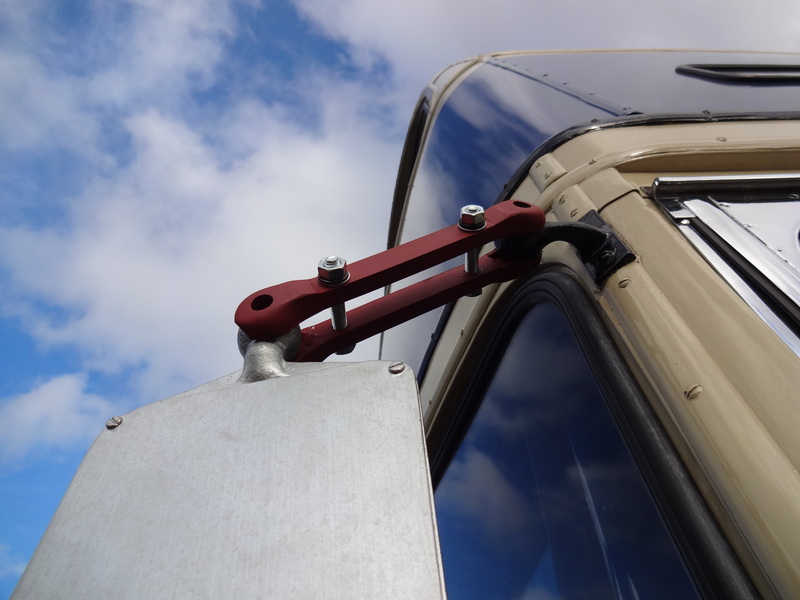 There are still irons in fires for other plans, and in particular we should be making announcements regarding the bus/trolleybus future operations. 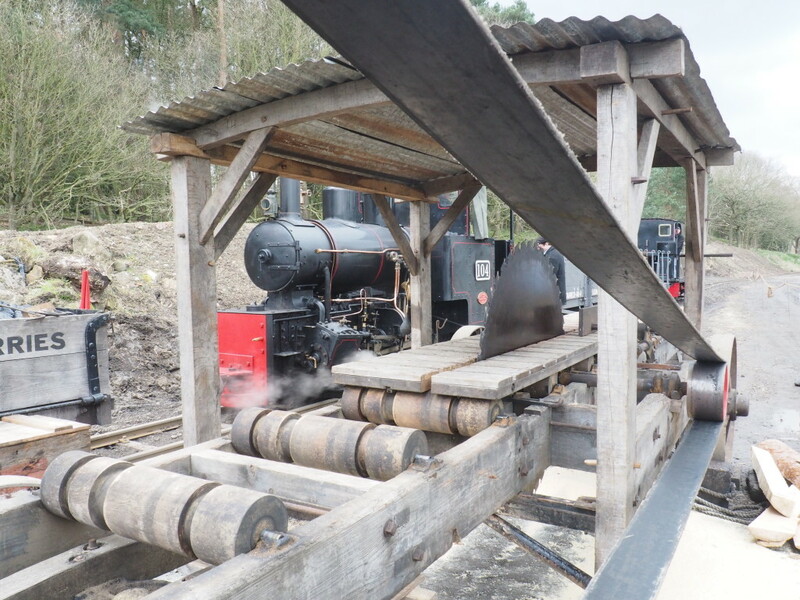 We hope to see Dunrobin make significant progress and have been directly managing some aspects of this project to try and speed its completion up as we need to reduce our reliance on hired motive power at Rowley, which is also a fairly substantial cost. 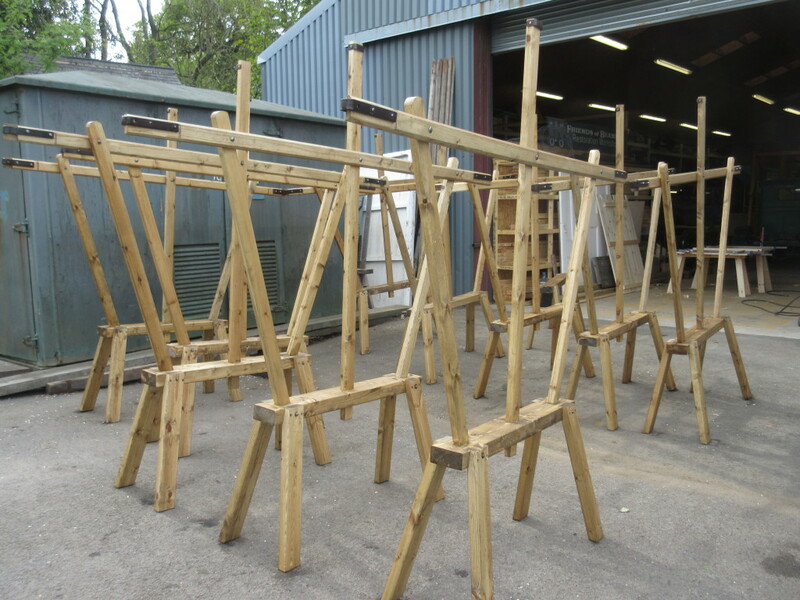 The Gallopers will need a great deal of work and a plan for this is being drawn up and costed at present. 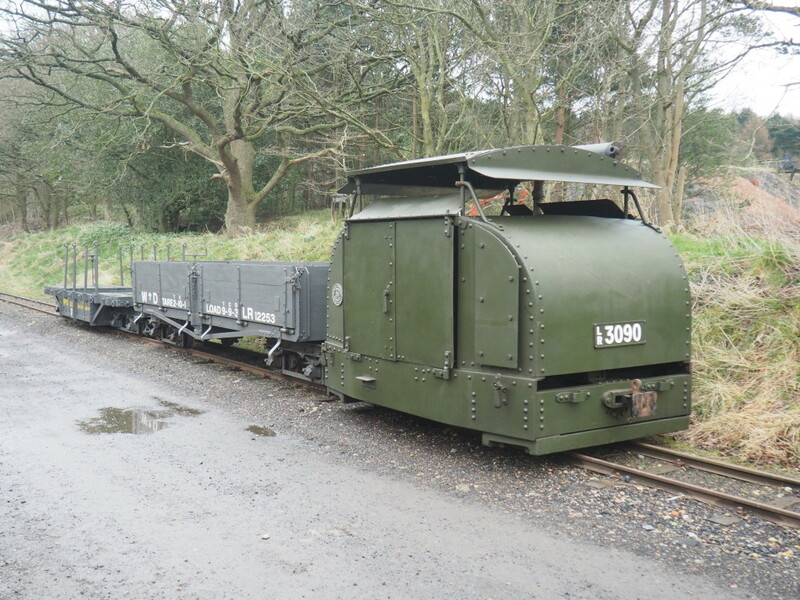 The RHEC should also see itself producing some interesting roof components for a forthcoming project which is part of the Remaking Beamish project too. Hi Paul, could you please advise me of the date for the Gt North Transport fair for 2017? Many Thanks.